D K District Level Badminton Tournament = 2017 held at Fisheries College, Mangalore. 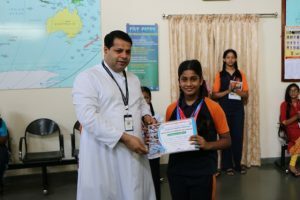 Inter District Shuttle Badminton Tournament – 2017. Organised by TORPEDOES Sports Club. 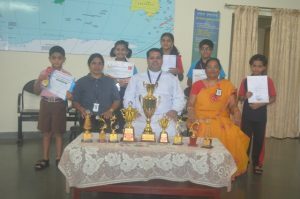 Veera Maruthi Trophy – 2017. Mens Shuttle Badminton Tournament held at Moodbidri. Organised by Veera Maruthi Friends Moodbidri. 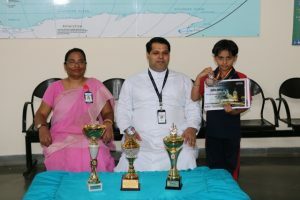 D K District Level Swimming Competition = 2017 held at Fisheries College, Mangalore. 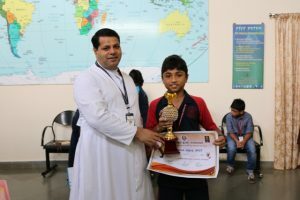 World School Chess Tournament – 2017. Held at Romania. They gave the title Women’s Candidate Master (WCM) to her. 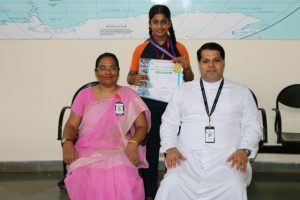 Karnataka State Women’s Chess Championship – 2017. 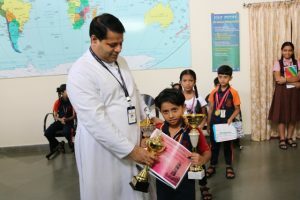 Organised by United Karnataka Chess Association Mysore. 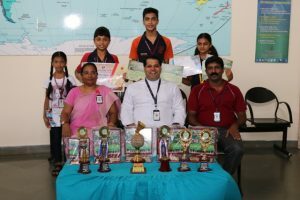 16th State Level Open Badminton Championship – 2017. Organised by Badminton Sports Club, Manipal. 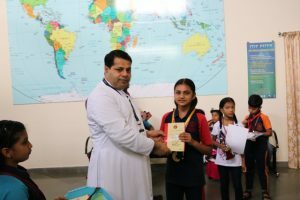 Held in Indoor Stadium, Udupi. 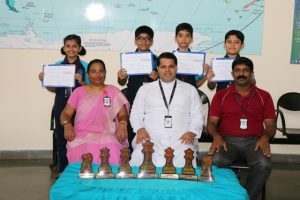 AICS Chess Tournament held at St. Aloysius Gonzaga School, Mangalore on 17.06.2017.